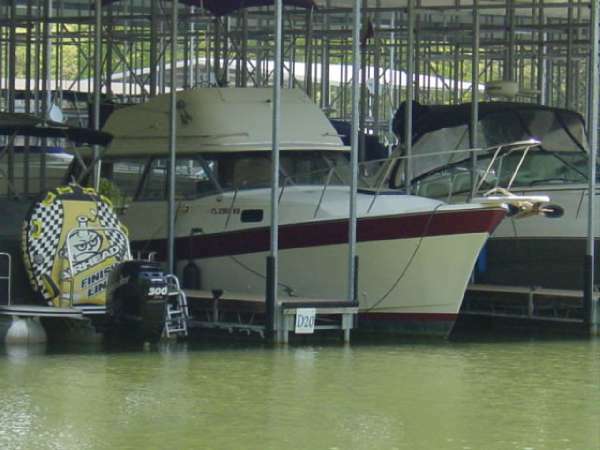 1987 Bayliner 3270 1987 Bayliner 3270. 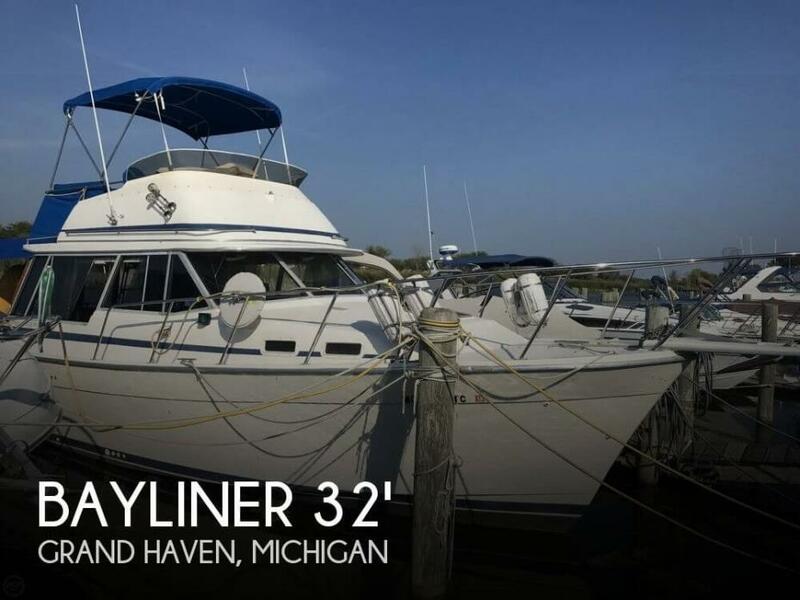 A nice example of one of Bayliner's proven motor yachts. Diesel engines make this one of the more desirable units. 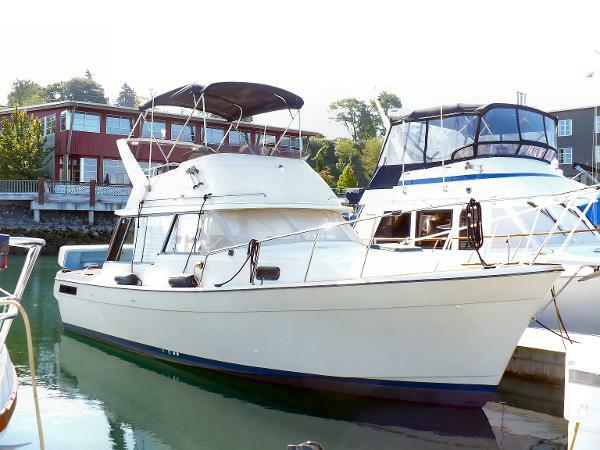 1981 Bayliner 3270 Explorer Flybridge If you’re looking for a well-maintained economical cruiser that won’t break the bank, look no further. 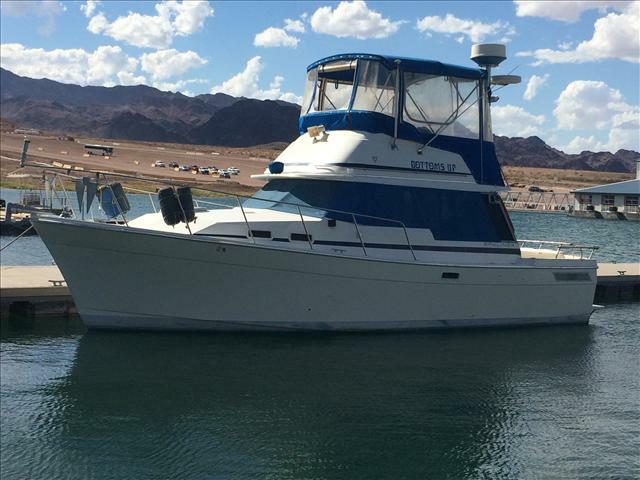 This beautiful 1981 Bayliner Explorer with its diesel engines will get you there cruising @ 8 knots while burning only 5 gallons per hour. 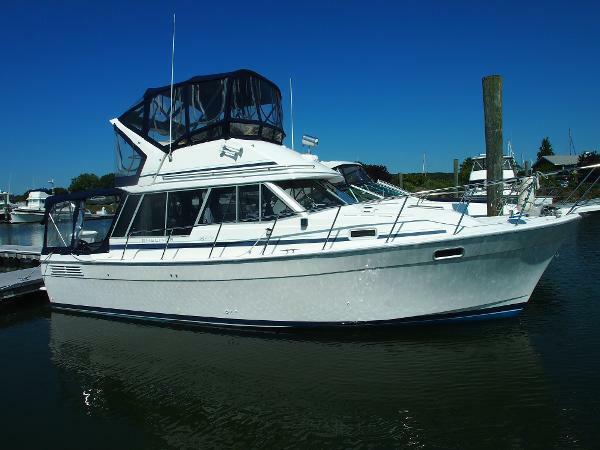 She sleeps 4 in 2 staterooms and 2 more on the convertible dinette if you have a big crew. The chef will love the galley with its propane range/oven and ample stowage. 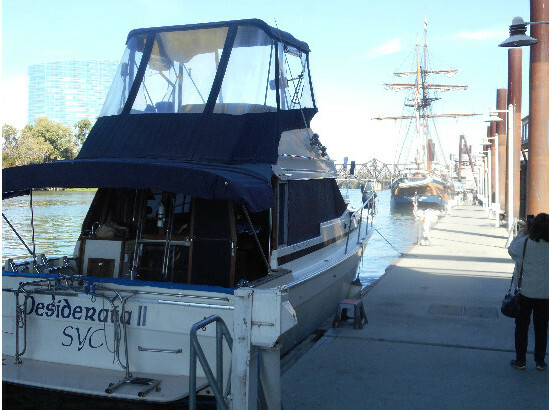 The skipper and mate Will sleep in king-size comfort. 3 double berths. You'll have the comforts and convenience you deserve without the huge price tag. 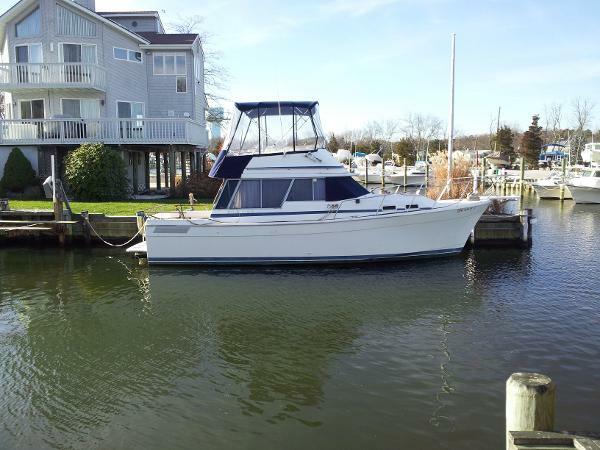 Everything has been updated in this Bayliner from electronics to tankage to appliances to the Bimini up top. Nobeltec GPS on 18" monitor w/windows 8 tower and DVD player. Hummingbird depthsounder, GPS up and down. 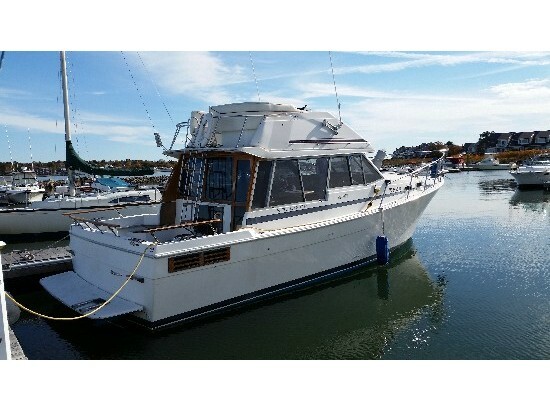 Comes with 11' Livingston on davits w/6hp Evinrude. May include much more fishing gear. Just added a through hull transducer, Fathometer/Water temp, and a new sun screen. New fuel tanks just added! Now on the Poulsbo waterfront at the main marina. 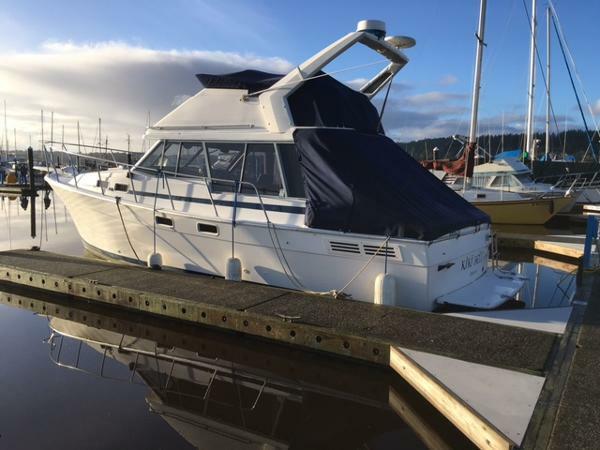 1985 Bayliner 3270 What a great deal at this price! This 3270 Explorer MY is extremely well designed and for sure popular model. 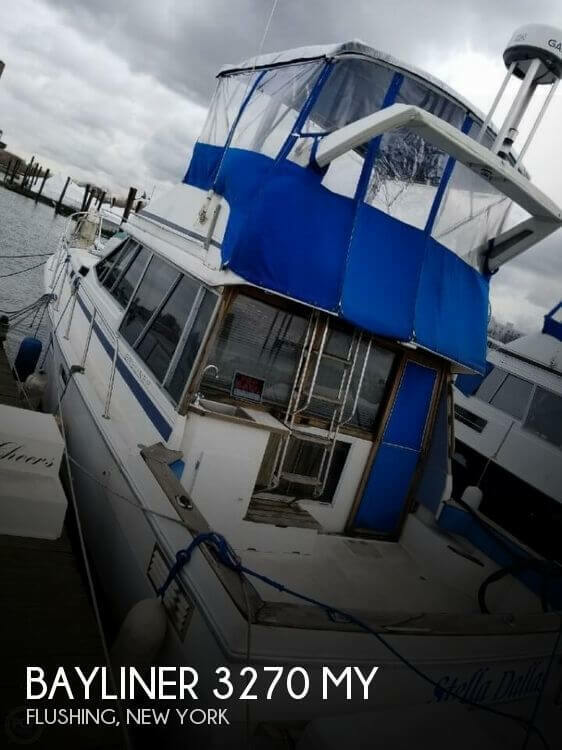 This flybridge family cruiser and fishing yacht features a practical and roomy interior with private midship's stateroom tucked below the salon dinette. Captaining is easy with a lower and upper helm for interior and exterior visibility. 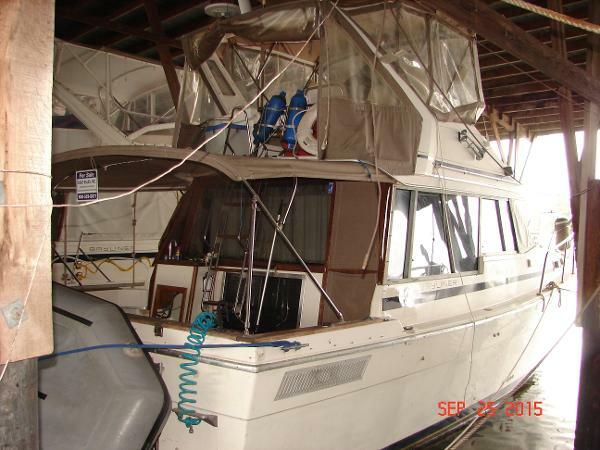 The owner has taken great care of this boat for reliable cruising. Newer canvas and eisenglass. Winter cover. Make an appointment to see this boat before its gone. 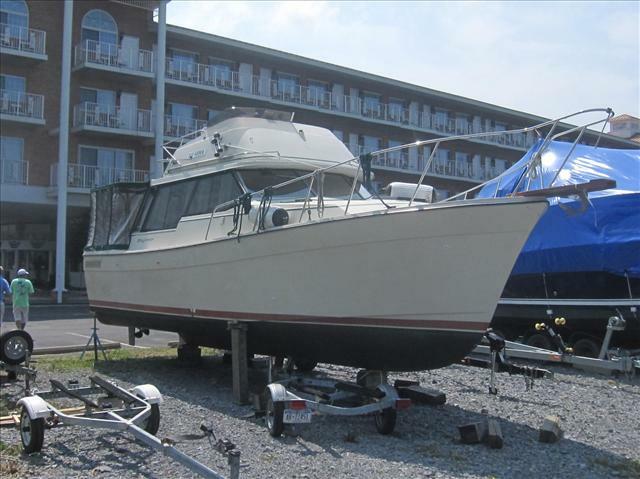 1985 Bayliner 3270, **Major Price Reduction** Maybe the best designed small cruiser of all time. 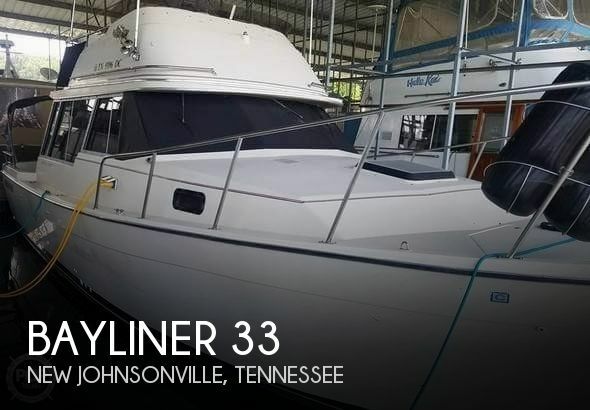 This efficient and attractive design by Bayliner was the most popular boat in it's class and still commands attention with it's traditional good looks., but this boat is also a versatile family cruiser that is outfitted for ocean sport fishing. The fuel efficient twin Hino diesels provide long range fishing or cruising. 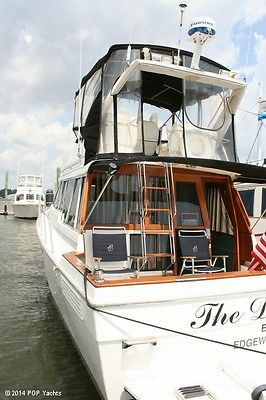 The spacious interior design/layout is comfortable and efficient and will meet all your boating needs. 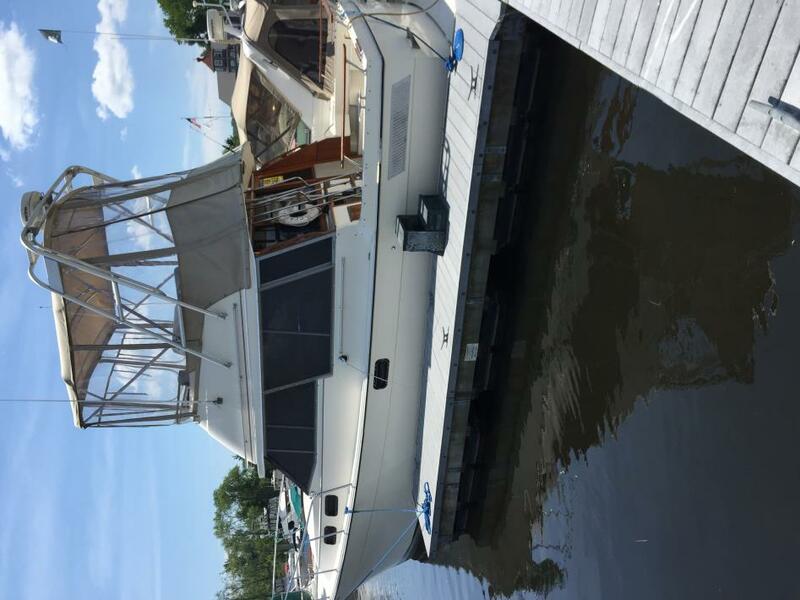 This boat has many upgrades and is equipped to be self sufficient with Cruisair Air Conditioning/Heat, 4.5 KW diesel generator with separate 36 gal fuel tank, 9.5ghp water maker, day/night bait pump system. The amazing space inside will make a family of four more than comfortable. The boat features a king size private aft stateroom tucked under the salon. Cruise to your hearts content with the extremely efficient Hino Diesels. Twin Hino Turbo Diesel engines with direct drive inboard transmissions. Includes diesel GenSet. Located in a transferable covered slip.